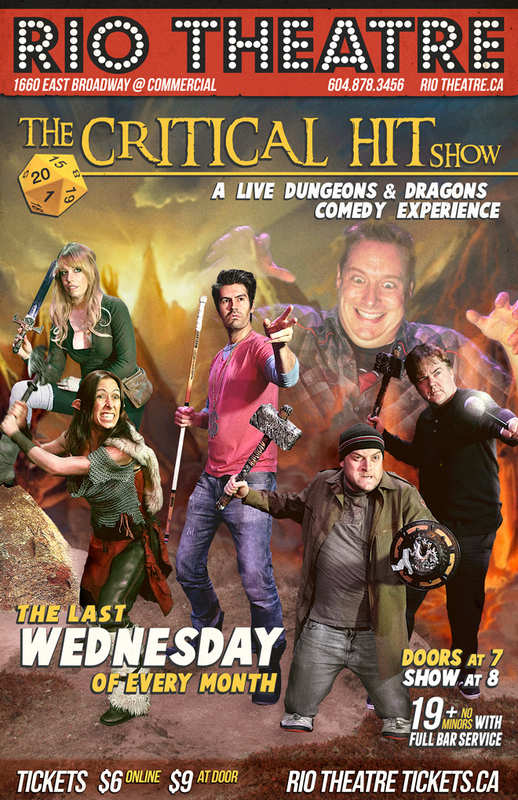 The Critical Hit Show returns! 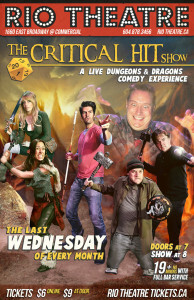 Come see the hilarious live, improvised fantasy adventure at The Rio Theatre Wednesday, July 31! Advance Tickets available here online.